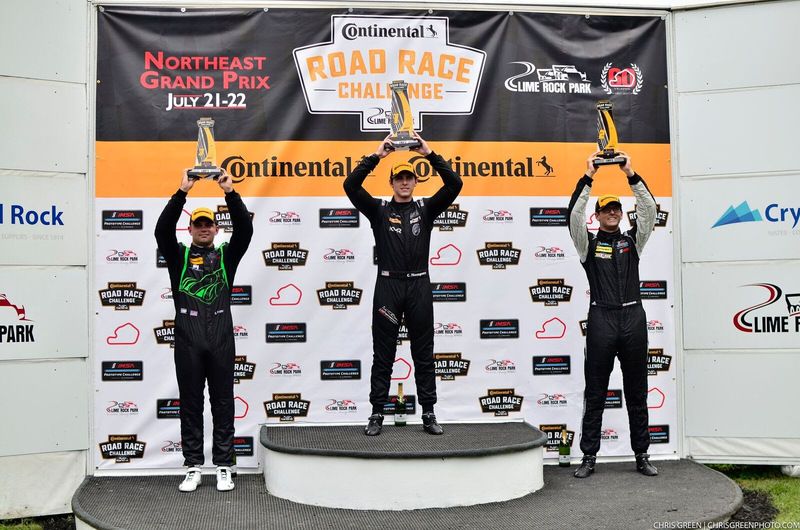 Lakeville, Conn. (22 July 2017) – It was another great race outing for Kelly-Moss Road and Race (KMR) and driver Colin Thompson as the squad scored victory on Saturday in Round 5 of the Prototype Challenge presented by Mazda at Lime Rock Park. Thompson started from the pole after scoring a quick time of 49.498-seconds around the 1.5-mile circuit during qualifying Saturday morning. Once he took the green flag, Thompson led every lap of the 50 lap race which was slowed by just one caution period. The win once again reflected the strong effort of the KMR crew as the squad worked hard to have the car ready for the Lime Rock event. While the race may have looked straightforward with Thompson leading from start to finish, the win didn’t come easy. Not only did Thompson lead every lap, but he was also credited with the fastest lap of the race with a 49.498-second flyer on Lap 14. 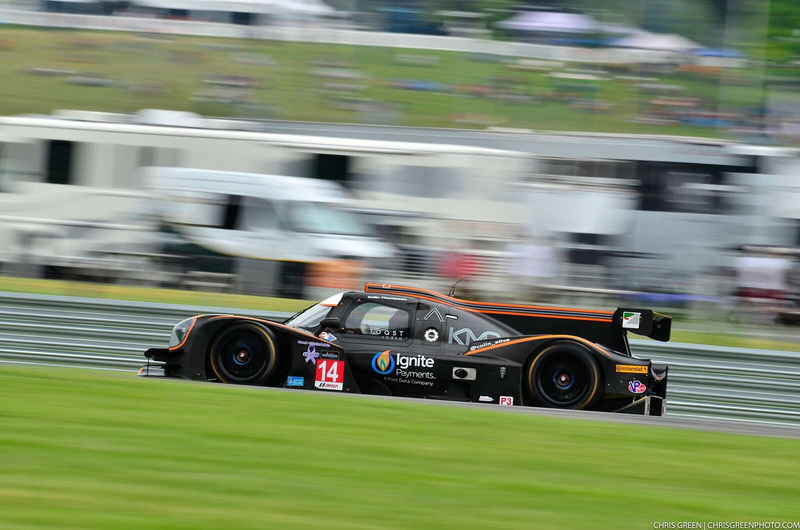 As the Prototype Challenge presented by Mazda next travels to Trois-Rivières, Thompson continues to the lead the way in the championship standings. 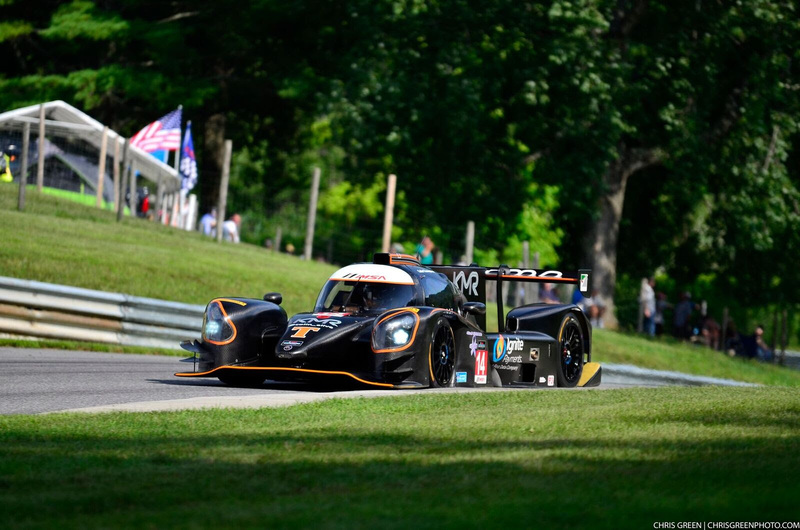 The Lime Rock Park event will be televised on FS2 at 8:00 PM ET on Thursday, August 24.